When you drive down the road, it is inevitable that there will be debris on your trail. If your wheels are spinning you will undoubtedly be kicking up rocks, dirt, salt, mud, twigs and other harmful elements. 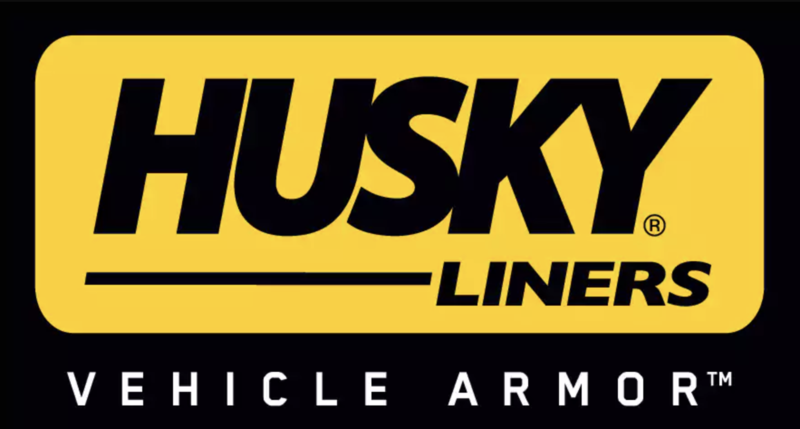 To protect your fenders and paint job, find mud guards from the trusted Husky and WeatherTech brands offered by Gene Messer Accessories. Whether your travels bring you on a paved road, dirt road, or out to unmarked trails, mud guards will reduce the amount of flying debris and keep your vehicle from being covered in mud and scratches. Call Gene Messer Accessories at to find the mud guards you are interested in.